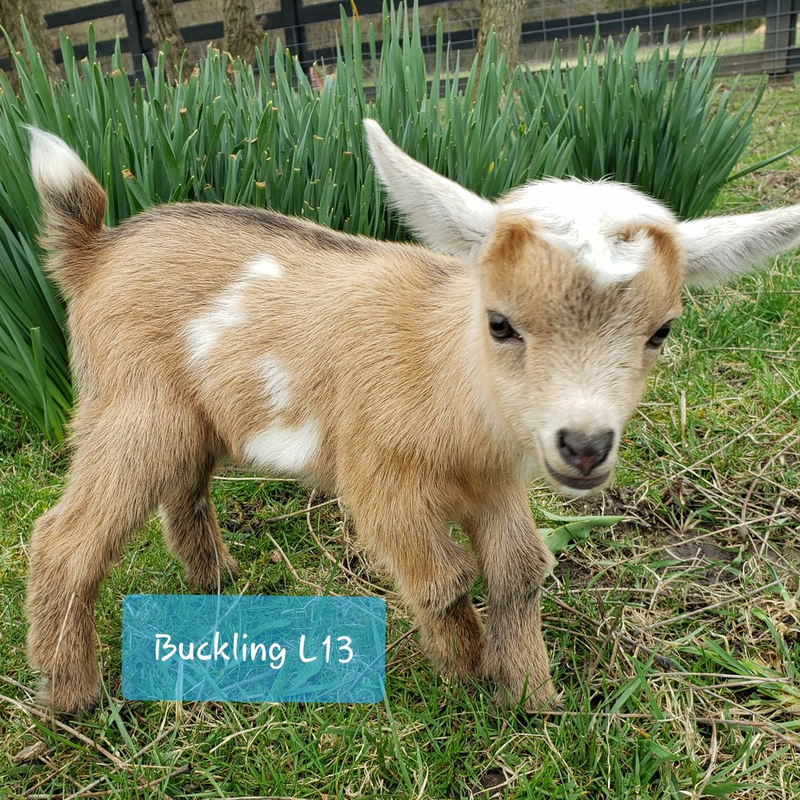 Below are the kids born on Goat Maid's Farm for 2019, kids are added in the order they are born. Best viewed in desktop mode to show correct birth order. Filly x Blue = L06 Doe, Sale Pending (Quintuplet) . 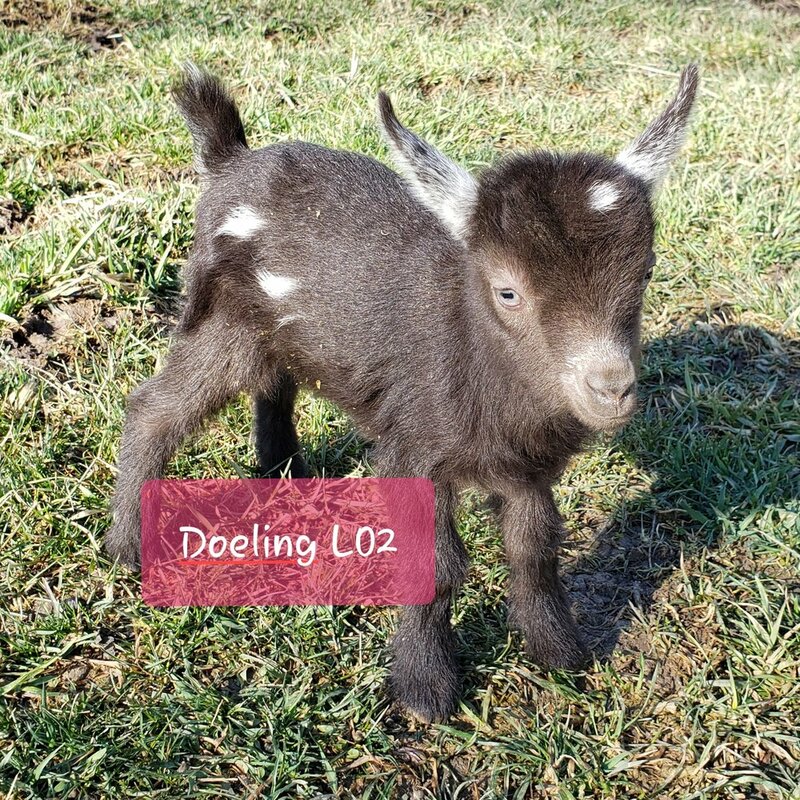 Gladys × Dipper = L07, Doe, Sale Pending (Triplet) . 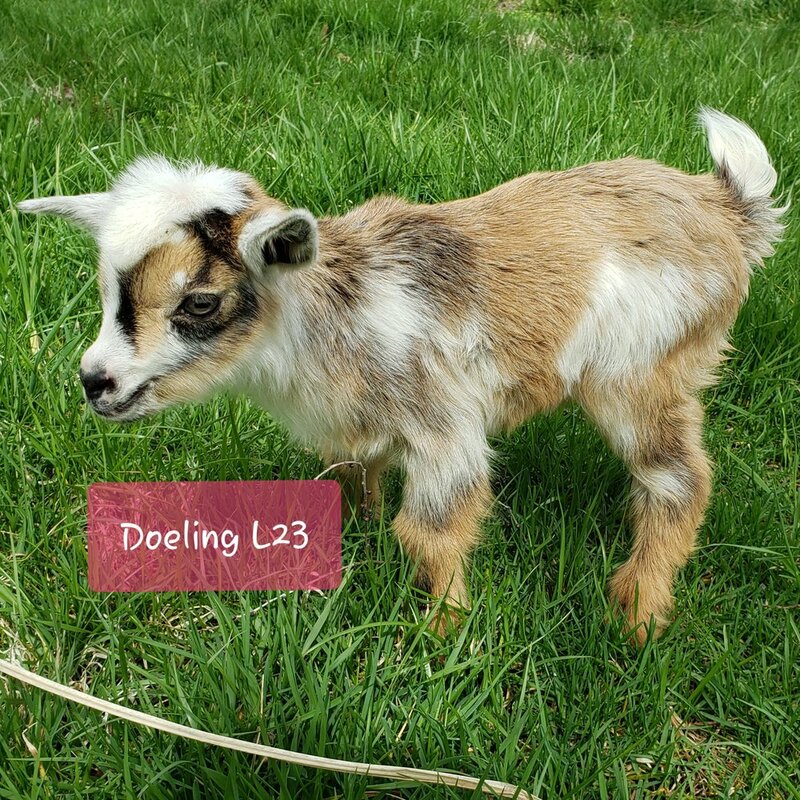 Gladys x Dipper = L09 Doe, Sale TBD (Triplet) .